Maitland TAFE Library is part of the TAFE NSW Hunter & Central Coast network of 15 libraries. The Maitland collection includes a wide range of information resources in various formats, including books, magazines, DVDs and videos and audio-visual materials. Access is also available to more than 30 electronic databases. The collection covers several subject areas including Business, Finance and Management, Building, Plumbing, Finishing Trades, Information Technology, Hospitality and General Education. Training in research and information skills, online database searching and Internet research is available on request. 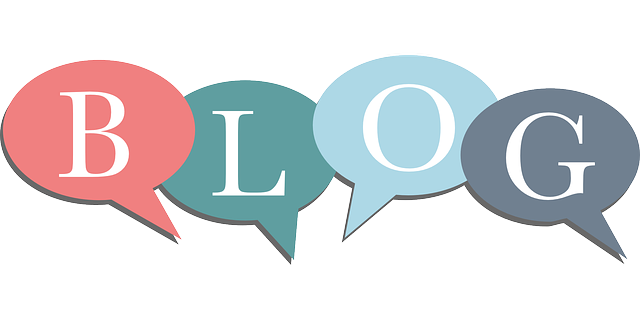 Check out our Library Blog!